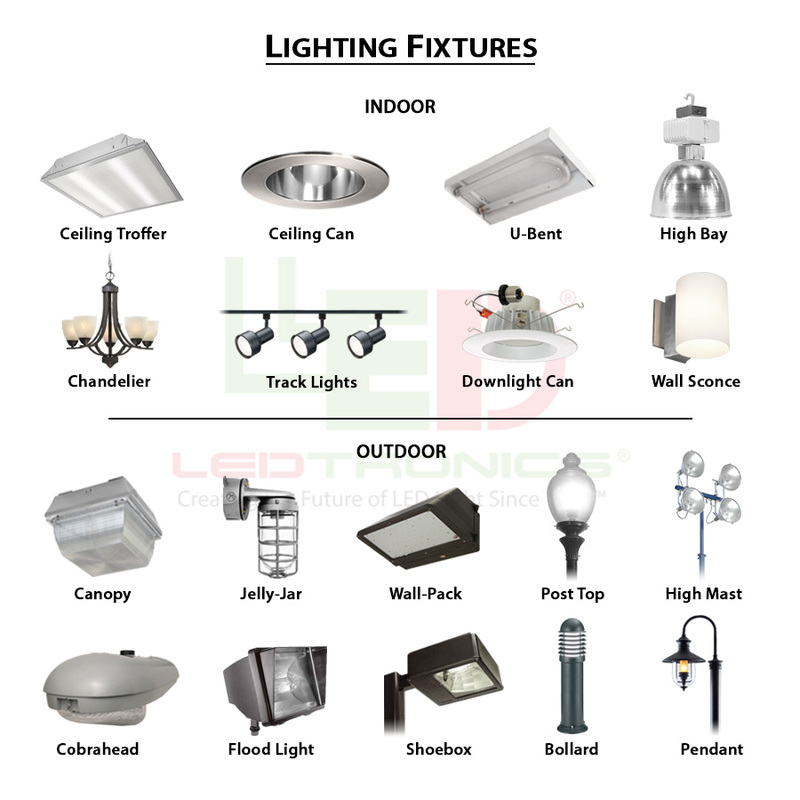 LEDtronics LEDtronics New LED Canopy Lights are More Affordable Than Ever Before! 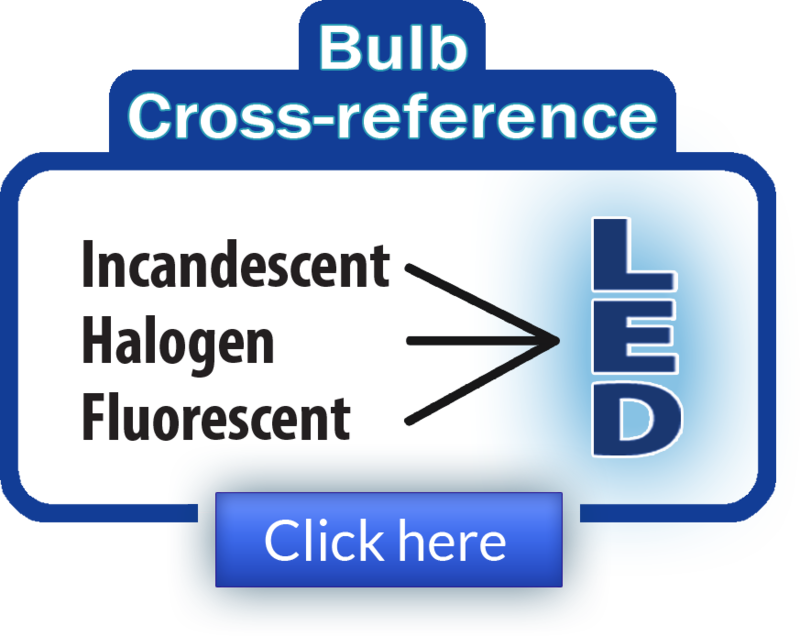 LED Tube Lights work with or without ballast. Low-Profile LED Wall Packs are listed as DLC approved. LEDtronics New Series of Low-Profile LED Wall Packs More Affordable than Ever Before!